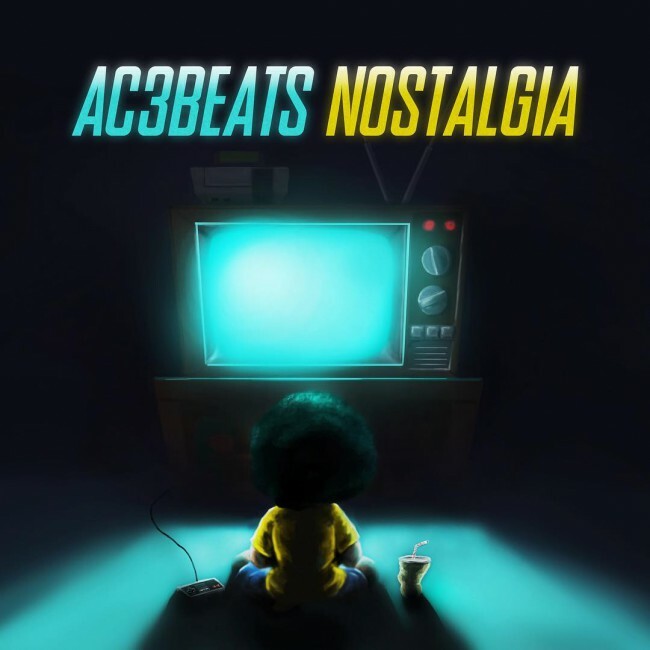 Nostalgia is the musical equivalent of a big, warm hug delivered through the talents of Pomona, CA native AC3Beats, who to date has worked with the likes of Curren$y, Chuuwee, and Kevin Gates. But on here, the focus remains solely on his skills behind the boards as he shares 17 meticulously crafted instrumentals he created in his home studio. It all results in a project that will make you reminisce on those carefree times when all you worried about was what game you were going to play next. Listeners will catch those vibes instantly because Nostalgia gets off to a strong start with a keys-heavy headnodder, "Backyard Memories," and never lets up. The West Coast producer then proceeds to work his way through a sonic palette that showcases his versatility. He delivers jazzy Boom bap on joints like "One - Nine - Nine - Three" and "Awsome," and then dives into melodic trap on "Sunsets" and "Ice Princess." And for his fellow gamers, AC3 beautifully sampled The Legend of Zelda: Ocarina of Time on the title track while also flipping a familiar tune from Super Mario 64 on the aptly titled "SuperAC3World." What's most impressive, however, is how he does this without losing a sense of cohesion. In wanting to create an album "for people to chill and vibe to, rap and dab to, or simply just relax and enjoy some dope beats," AC3 accomplished that and much more. Again, it's all about that warm hug of, well, Nostalgia that permeates this project, and it's a good vibe that's simply inescapable on here. Nostalgia is available now through all major digital streaming platforms, via Below System Records.